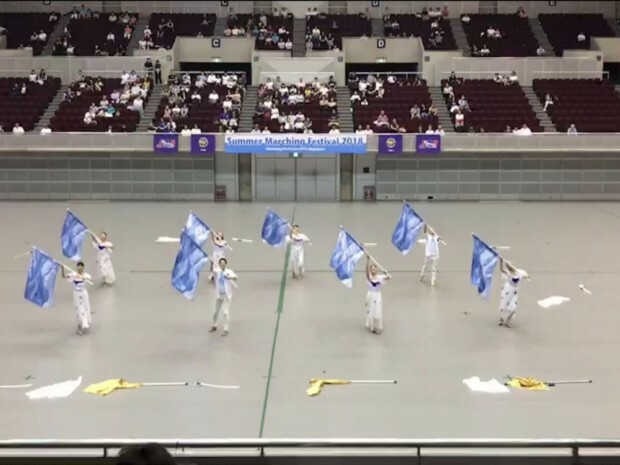 Color guard is one of the sections in a marching band that provides non-musical visual performance using equipment like flag, rifle and saber. In modern marching band performance, color guard plays the critical role in delivering emotional connections (facial expressions/dance) to the audience to enhance the meaning and feeling of their show. 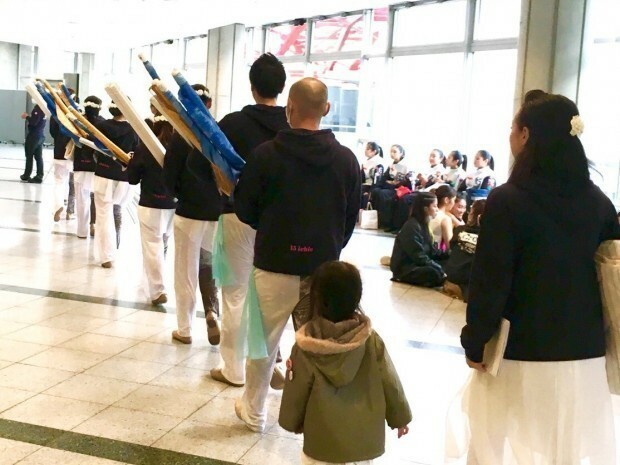 As it is evolving to the most important squad that augments artistic aspect of overall marching band performance, we see more independent color guard teams forming and it is getting public attention as a team competition. 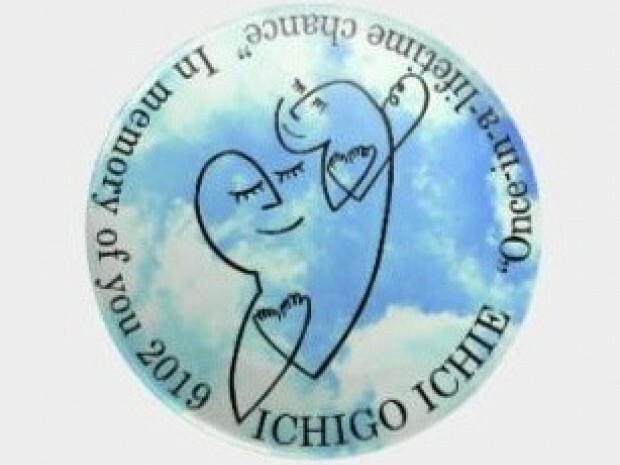 15 ichie has many different ages members. 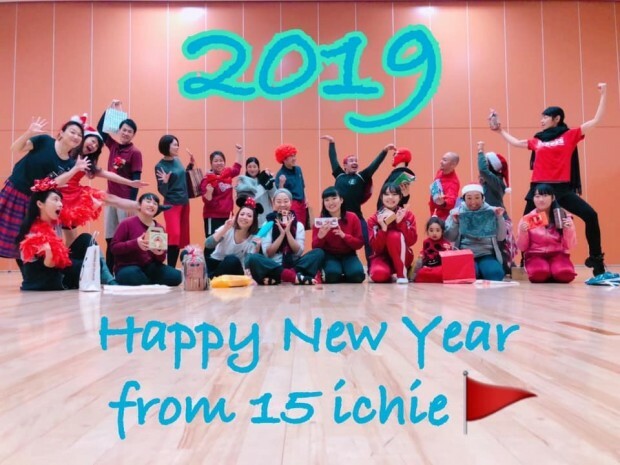 15 ichie(Ichigo ichie) has been formed since 2014 who loves activity called color guard. In the various environment, it’s hard to spending our time to hobby when you get older because we get more responsibilities. However,our members are joining the group from many different region of middle east Japan. Winter Guard International is an international color guard competition that most advanced performances are seen. It’s been hosted annually in the US where color guard is originally from for over 40 years since 1977. The level of performances and techniques you can see at WGI are at the highest that gives audience more than just a sensation. WGI is the most prestigious stage where any color guard team is dreamed of performing some day. 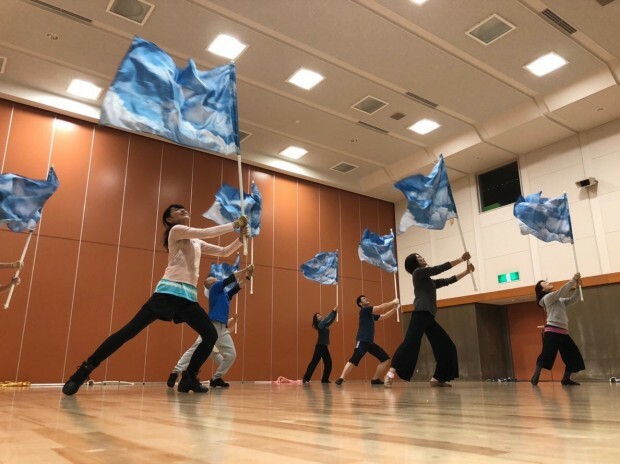 While color guard is well known in US and other countries, Japanese performers have much less access to the knowledge, skills and trend and support from experienced coach. 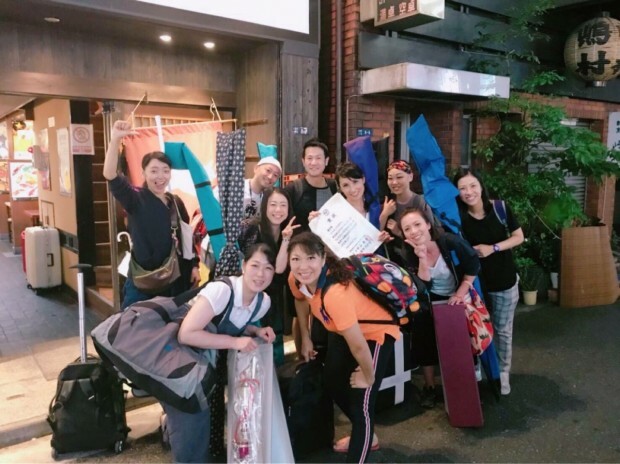 In the past, Japanese individuals moved to US and belonged to a local team to learn more advanced techniques. 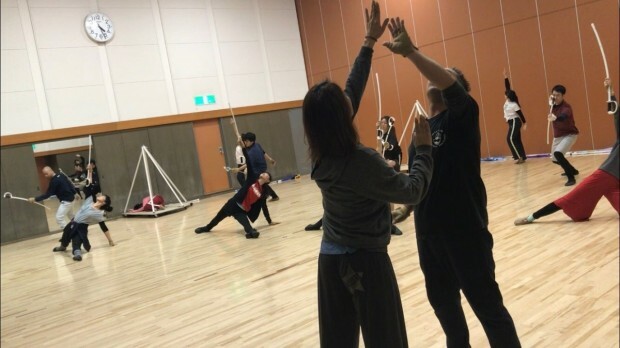 These made it even challenging for Japanese performers to participate in WGI as a team. 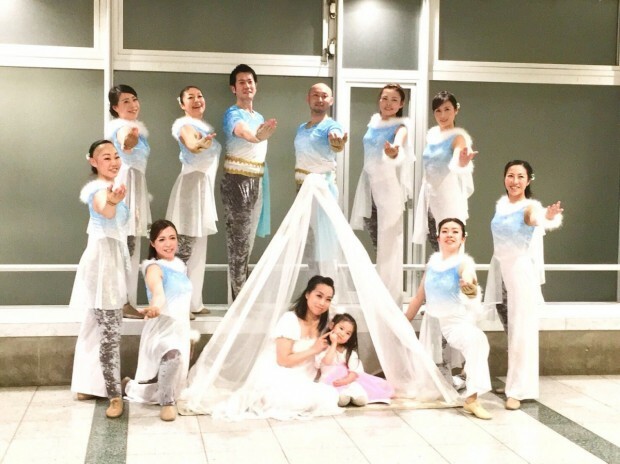 One of WGI’s mission is to invite more teams from non-US countries like Japan. 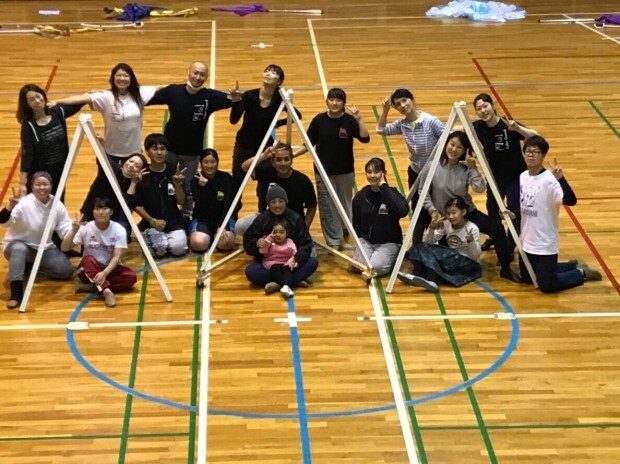 As part of their efforts, WGI decided to invite Japan teams who joined Japan national competition to WGI Final in Ohio in every April. 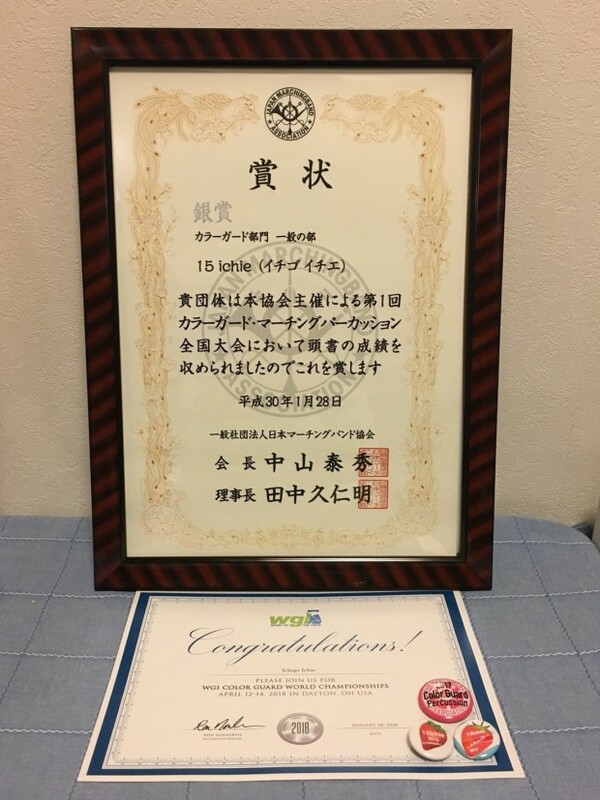 As one of the colour guard teams performed in Japan national competition, our team “15 ichie” received an invitation from WGI. It is the moment that our commitment and effort were recognized and we won the opportunity to perform at WGI, a world class competition. Now that WGI accepts non-US team participation, we had no reason to let this chance slip away. 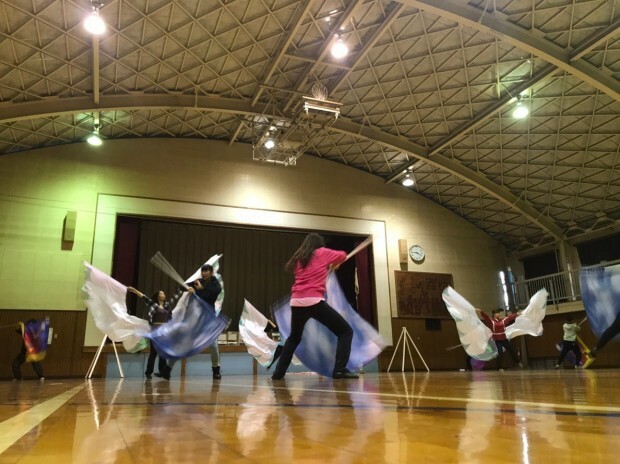 Our passion to perform in WGI originates from a mission as a team representing Japan. 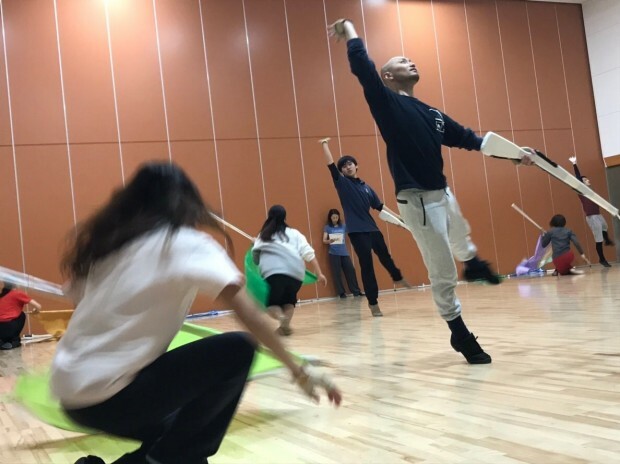 We would like to leverage this opportunity to learn top-notch skills from world class teams, and bring our experience back to Japan Color Guard community. 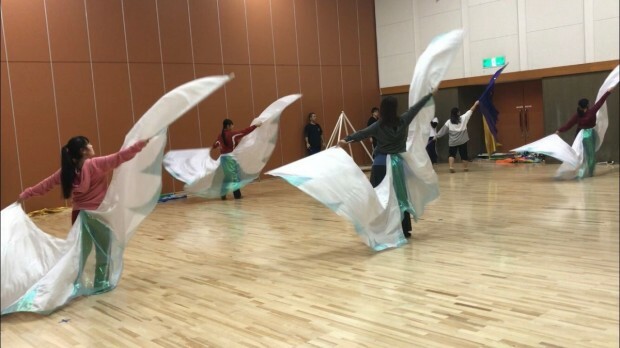 This will pave the way for future participants from Japan that will eventually help develop a tighter communication between US and Japan Color Guard organizations. 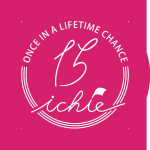 15 ichie is a small team with no sponsored budget. 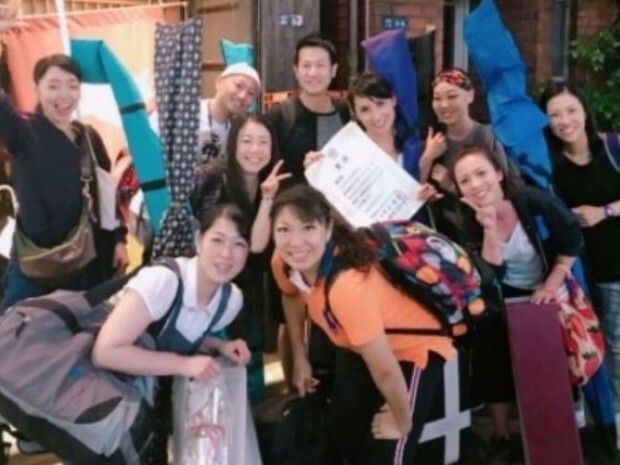 Our stage and props are 100% self-made for performing at Japan national competition each year. 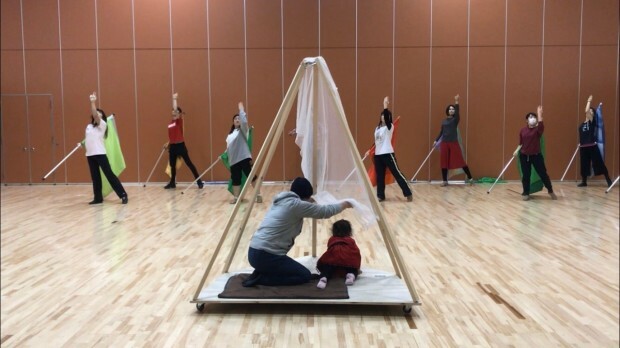 To participate in WGI event, we had no choice but practice at outside court even in the hot summer/cold winter days due to the budget constraint. 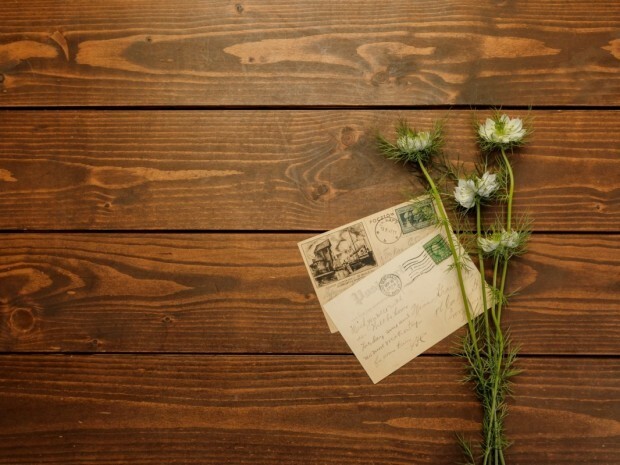 Although we are relatively small team, the cost of travel to the US is daunting enough. 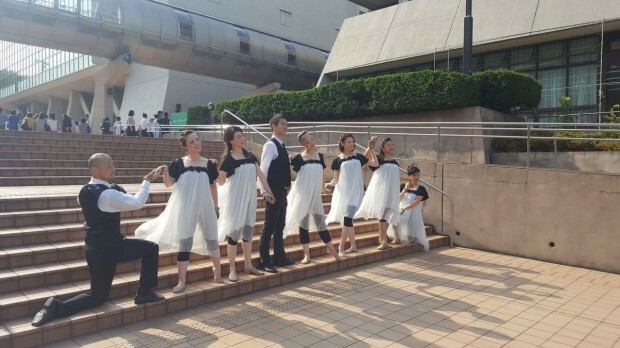 Your contribution can keep us motivated for achieving our dream - performing at the stage of global competition! We are committed to work hard day in and day out, and every single member is going to strive as a team to develop the tension, excitement, and accomplishment that you can feel and enjoy from our team activity posts on SNS. 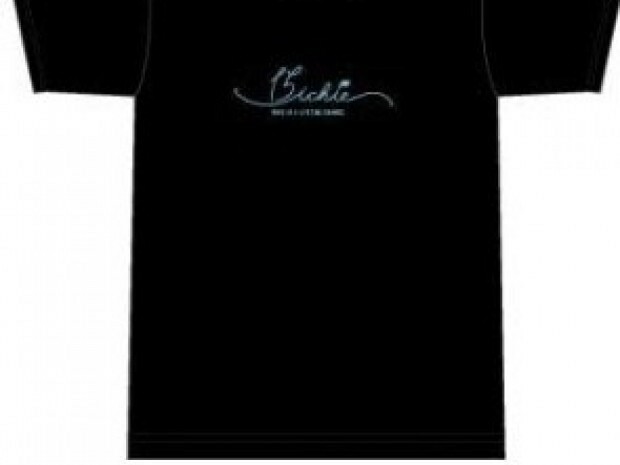 Below is the list of items that require additional budget. We truly appreciate your support in advance! 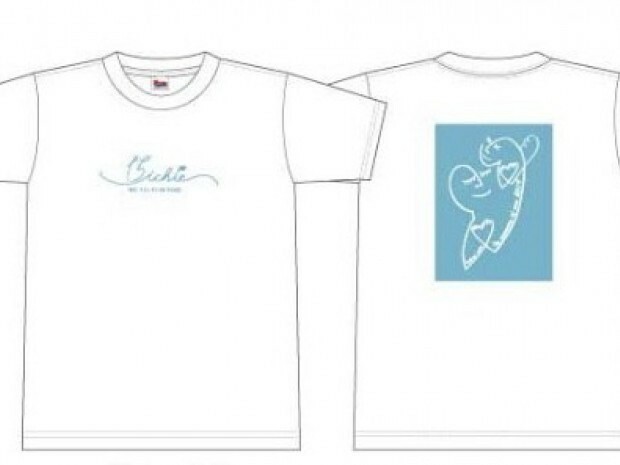 If funds gather beyond the target amount, we will use it for personal travel expenses, related events (The Participant Limited Banquet)after returning home.